The consensus amongst participants at this meeting was that it was certainly one of the best organised and most successful meetings of its type that we had attended. In particular, it was highly valuable having pathologists and entomologists from around the world in the same room (and in the field) during the week, especially given the increasing realisation of the importance of the interactions between pathogens and insects in forestry (which was the driver for the meeting in the first place of course!). So a hearty thank you to IUFRO and the local Organising Committee (particularly Guillermo, Roberto and Gonzalo and their team) for their hard work and a job well done, and to the Scientific Committee for putting together such a great programme! Impact of Convention on Biodiversity (CBD) and access and benefit sharing (ABS) on biocontrol. Enhancing information sharing and communication. We invite comment from interested parties on these themes and to suggest aspects of eucalypt insect biocontrol that we may not have covered. A discussion paper is available on the Members page for download. 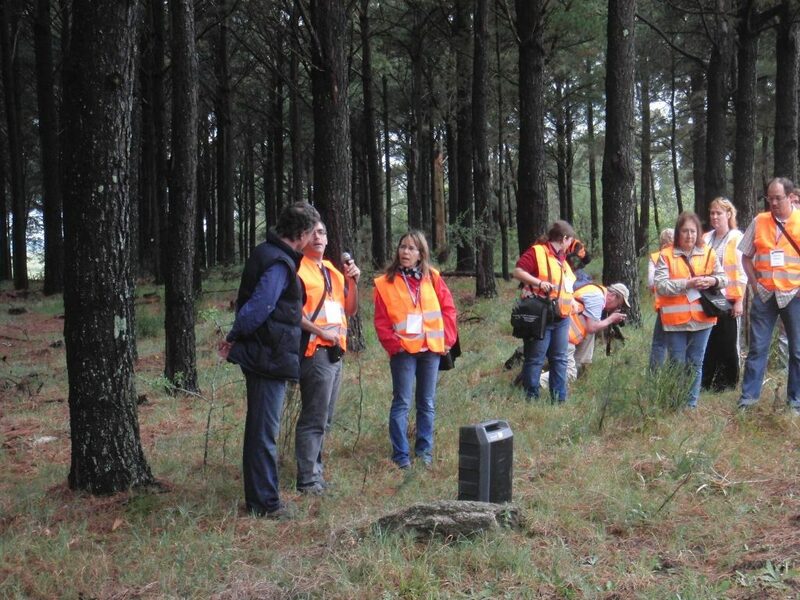 Dr Gonzalo Martinez Crosa and IUFRO participants at the Industrias Forestales Arazati s.a. pine plantation. 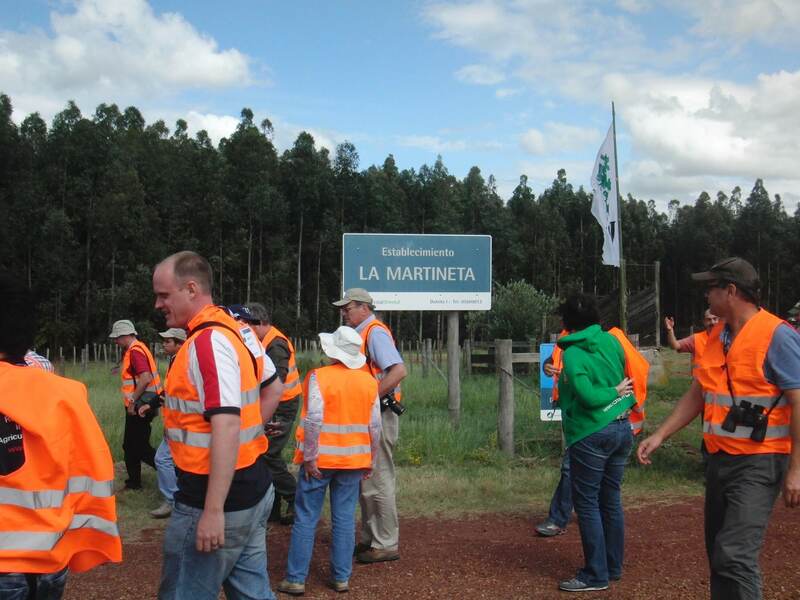 IUFRO participants at the La Martineta UPM/Forestal Oriental eucalypt plantation. 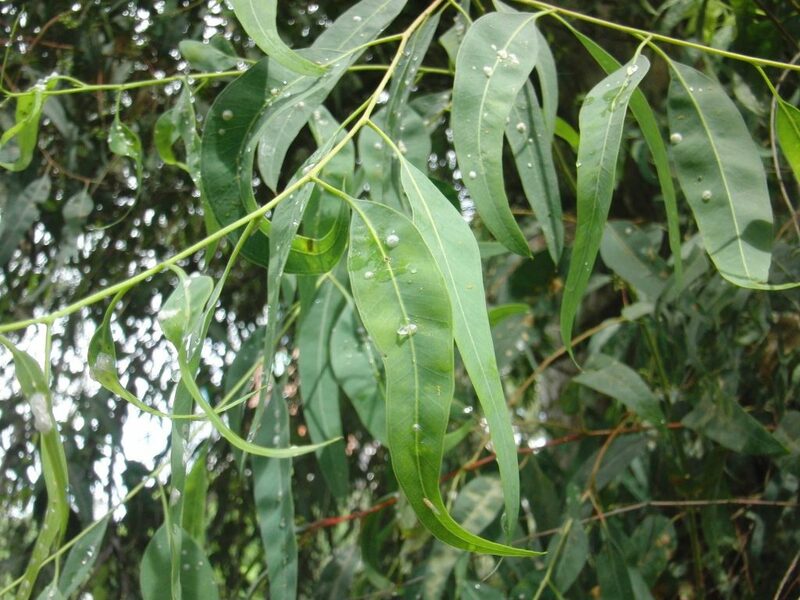 Eucalyptus dunnii in the background. 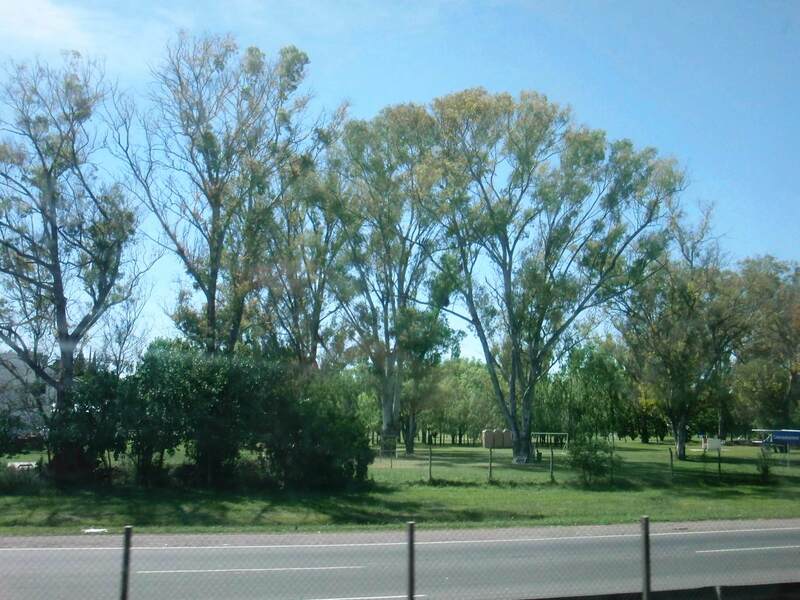 An expatriate Australian in Uruguay! Gonipterus scutellatus (complex) on E. dunnii at La Martineta. 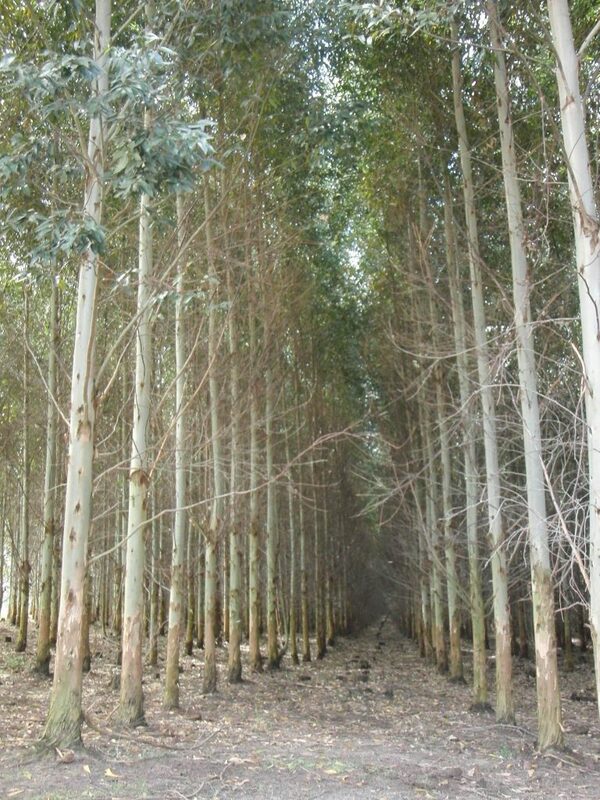 Eucalyptus grandis at La Martineta and not a borer to be seen! 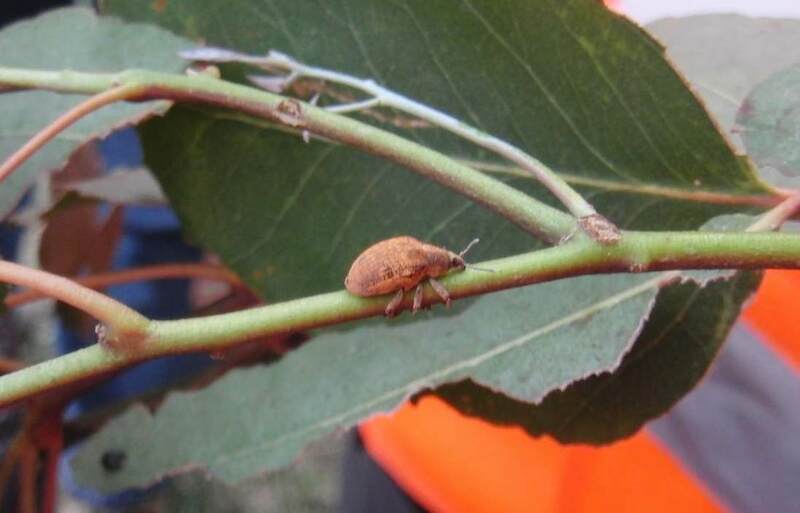 Thaumastocoris peregrinus damage to roadside eucalypts, and associated dieback symptoms. 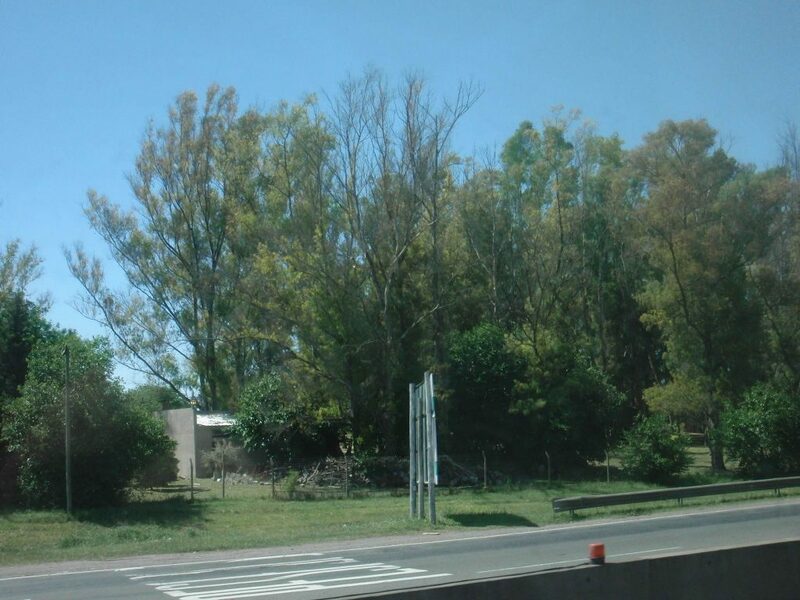 West of Buenos Aires. Another Australian expat. Glycaspis brimblecombei on a eucalypt in a Buenos Aires park. 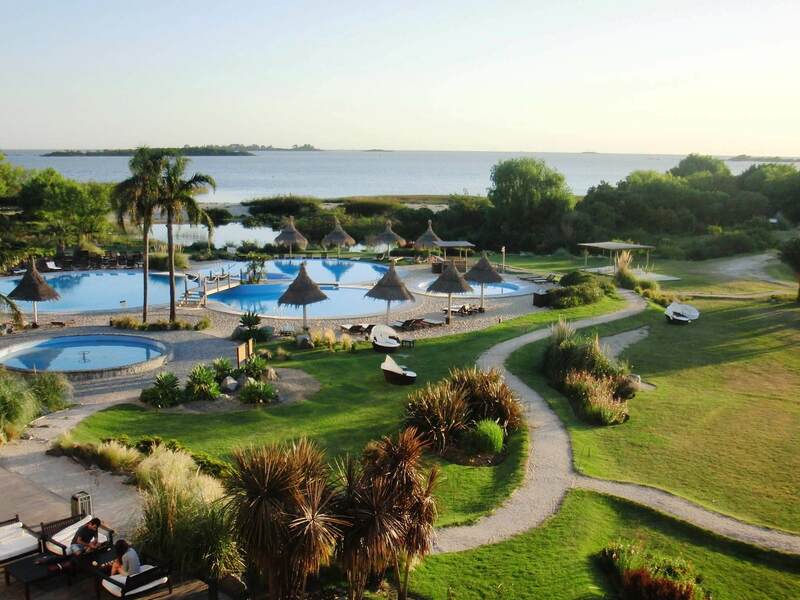 Forest protection researchers from around the world are meeting in Colonia del Sacramento, Uruguay from the 8th to 11th November 2011 on the theme “Pathogens, insects and their associations affecting forestry worldwide”. 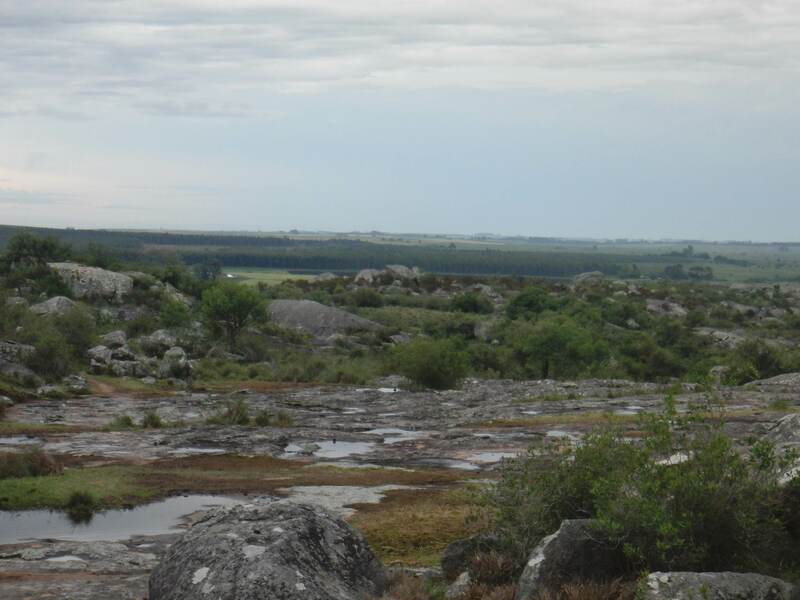 Themes for the meeting include “Biological invasions-Forest health surveillance and monitoring”, “Pest-disease co-evolution”, “Management of pests and diseases”, “Multitrophic interactions” and “Biodiversity”. It promises to be a great week of interesting discussions!